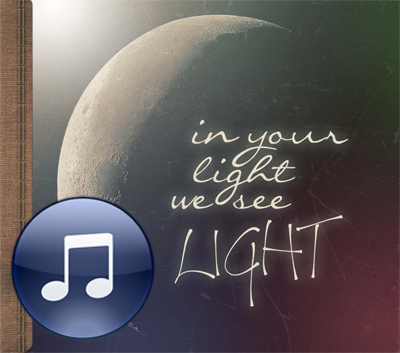 "In Your Light We See Light" is a collection of songs by Steph Jamieson and Ellie Bilton that were recorded in early 2011. Funds raised from the sale of this album are going towards overseas and local preaching initiatives and outreach projects. Please note that this is a digital download only. You will not receive a physical CD, but on completion of your order you will receive an email with instructions on downloading the music. All 9 tracks have been converted to high-quality MP3. If you wish to purchase a physical CD, please use this link.